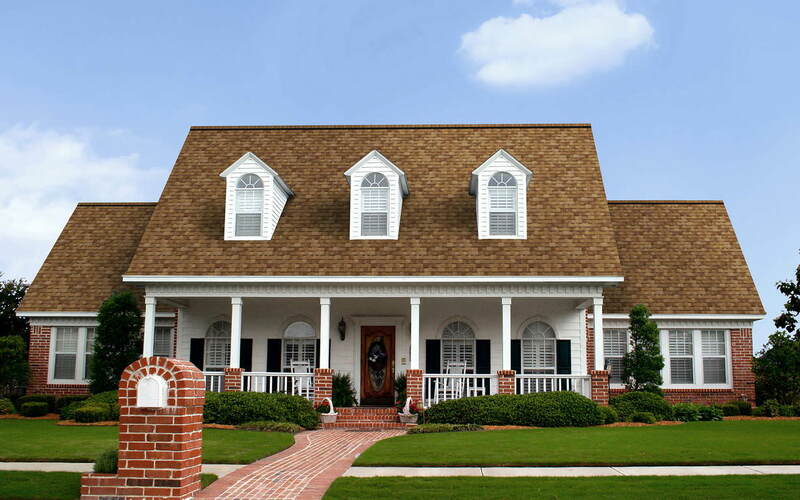 TruDefinition Duration Shingles are specially formulated to provide greater contrast and dimension to any roof. 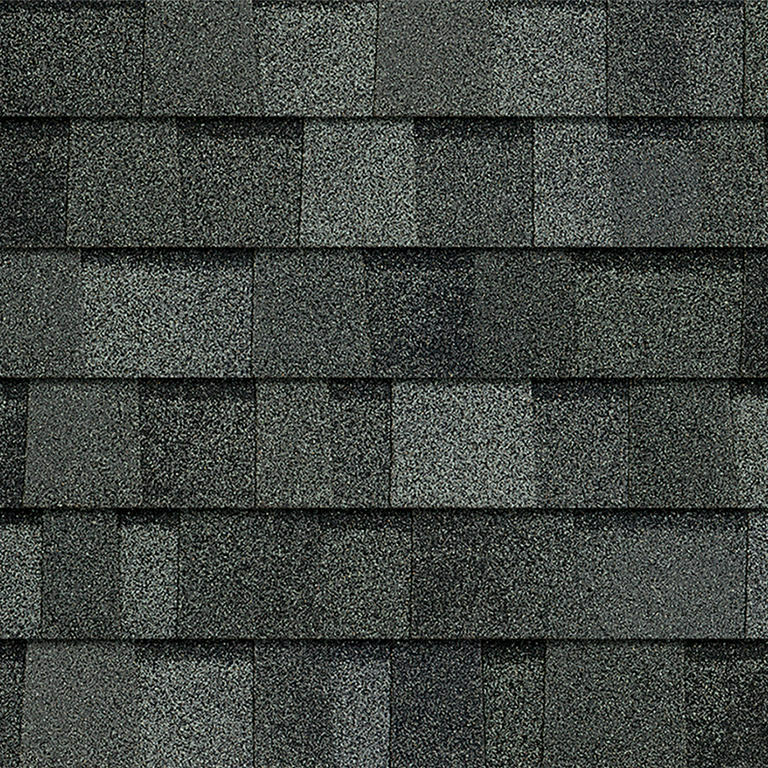 Through the use of multiple granule colors and shadowing, TruDefinition Duration Shingles offer a truly unique and dramatic effect. 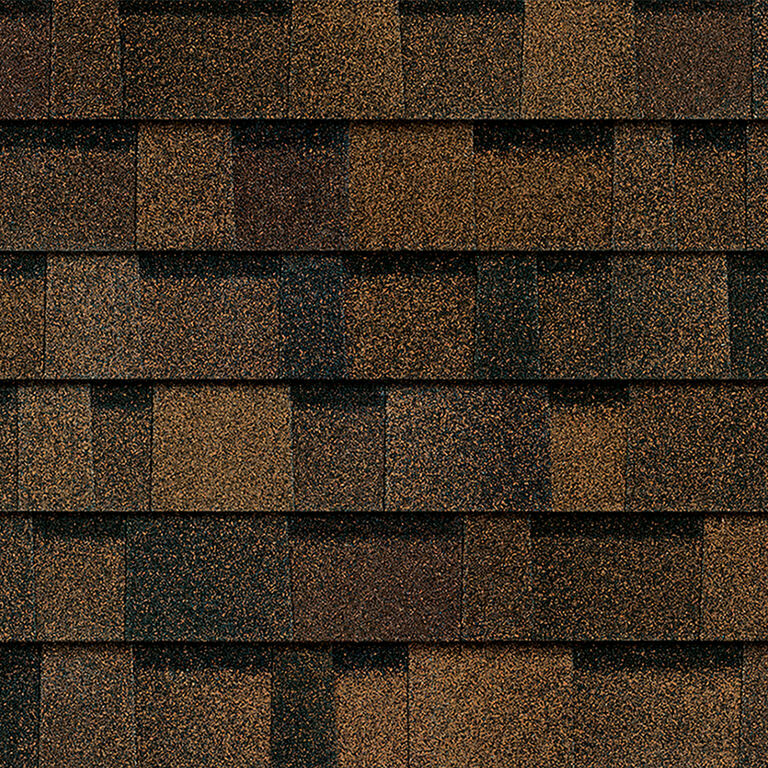 This exclusive combination of color and depth is what makes TruDefinition Duration Shingles like no other. TruDefi nition Duration Shingles are available in popular colors with bold, lively contrast and complementing shadow lines for greater dimension. They feature a Limited Lifetime Warranty,*/â€¡â€¡ 130-MPH Wind Resistance Limited Warranty and an Algae Resistance Limited Warranty. Beyond the outstanding curb appeal and impressive warranty coverage, they also come with the advanced performance of patented SureNail Technology.